Is it Mixcups or Mixkups? So is it Mixcups or Mixkups? 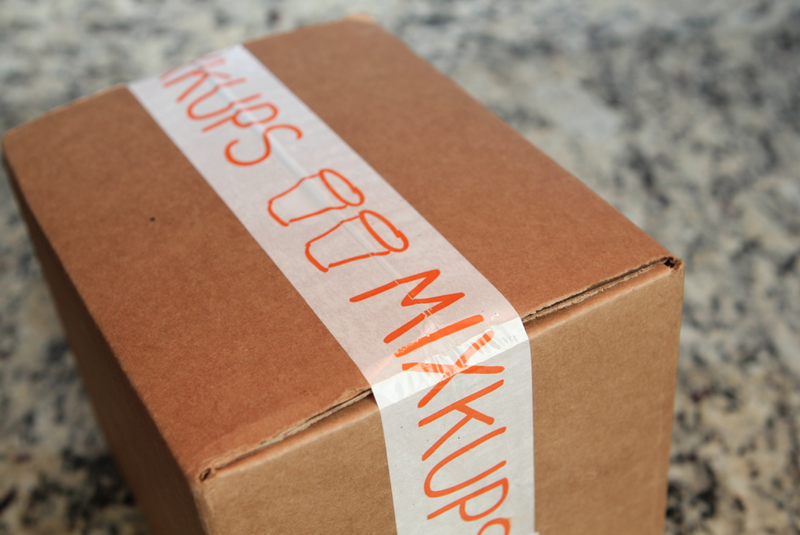 The K-Cups of the Month Club, Mixcups started last fall under the name, Mixkups. Who knew the letter ‘K’ was so important? The name Mixcups is here to stay and is growing every month. Sorry if you still see the old name in various places – we’re still working on it. This is very interesting. It’s too bad they don’t have bigger things to worry about. I personally prefer Mixkups, but then again, most people would probably type “mixcups” after hearing “mixkups”.